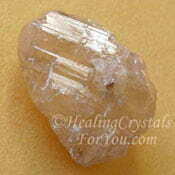 Dream Quartz Crystals were named for their attribute to help you to experience amazing dreams. These dreams are known to specifically be ones that relate to prophesies about the future. 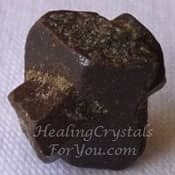 These crystals resonate strongly within the higher chakras, and may enable you to develop psychic abilities more easily, including mental telepathy and prophetic ability. In addition they are known to connect you to the dream-time of indigenous races, and to make a connection with ancient shamans in spirit. They have a strong action to assist you to be able to control your dreams though the use of lucid dreaming techniques. 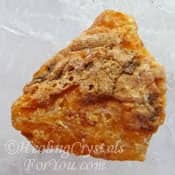 These stones have powerful metaphysical properties that make them wonderful crystals to use in meditation when they may help with astral traveling. 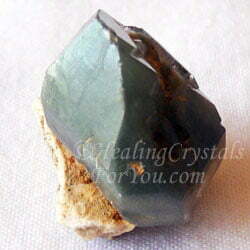 Their energy may make you feel more positive about life, and they have a number of other healing properties. 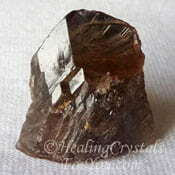 The meaning of the name of this crystal relates to how they help to encourage you to experience lucid dreams and to more easily remember your dreams. 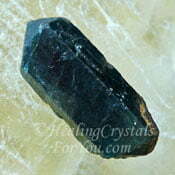 It may also be found selling as Chiron stone, and there are two types of Dream Quartz, that look quite different. In some ways they do have different qualities. 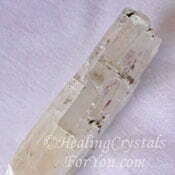 One type of this crystal is clear quartz that has green inclusions in it. 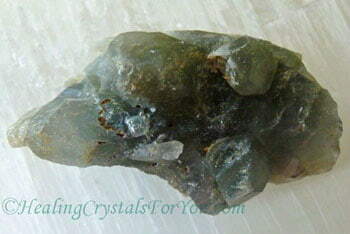 In this type you can usually see that it has obvious inclusions of green Epidote. 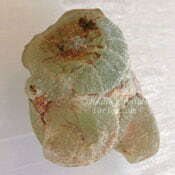 Some pieces may also contain Actinolite. The other type of Dream Quartz crystals come from Columbia and they customarily have a rather distinctive look and are quite opaque. 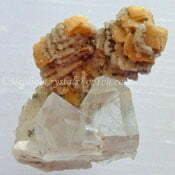 Many of the second type of these crystals are not transparent and the way that some of them look may even be described as being milky green in appearance. Others are less milky and may have easily seen streaks or phantoms in them. The usual stones sold with this name are colored green, in shades ranging from a very pale green or greenish blue that is almost white, through to a lovely olive green. 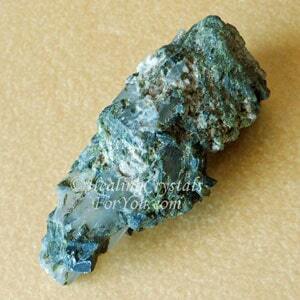 They can be found in a number of shades of green, including as some fairly uncommon very dark grey green stones. 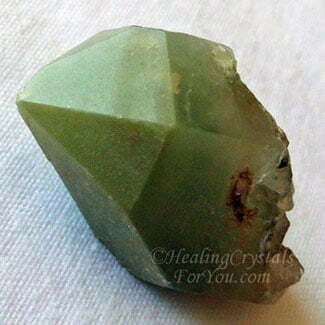 The somewhat opaque green quartz crystals commonly have inclusions of both Epidote and Actinolite in them. You can see both types featured in photos on this page. This variety of quartz commonly forms as prismatic crystals, and they can have a similar look and structure to many other quartz varieties. Why Would You Use Dream Quartz? 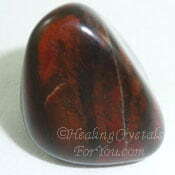 The name of these stones clearly makes you aware of their most valued attribute, which is the way they assist you to experience more dreams and may produce an increase in beneficial dreaming. They specifically help to stimulate lucid dreaming, so if you wish to experience lucid dreams keep it close during sleep and during the day to boost the level of energy impacting you. Their energy may assist you to discover more about the dream-time of indigenous races, and to make a connection with ancient shamans in the spirit world. 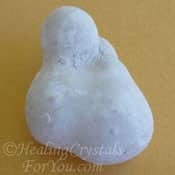 These crystals are also well known to stimulate the ability to have prophetic dreams that may allow you to know about future events. This may be quite helpful to prevent you from taking specific action and therefore avert or change situations that might be personally injurious to your future welfare or the welfare of others in your life. So what are lucid dreams? Lucid dreaming firstly relates to the ability to be aware that you are asleep and are dreaming. Once you develop this awareness it may be possible to evolve the ability to control certain situations within the dream. They may also help you to have a stronger ability to recall your dreams, and over time will help you to remember greater details of what occurred in your dreams. How To Use It? 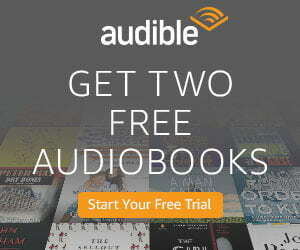 How Will It Help You? 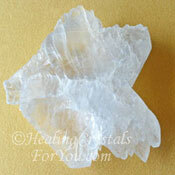 These quartz crystals are excellent to use in meditation for a number of reasons, including to assist astral traveling. 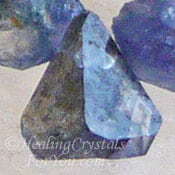 These stones resonate within the higher spiritual chakras such as the soul star, crown and third eye chakras which may assist your spiritual growth. 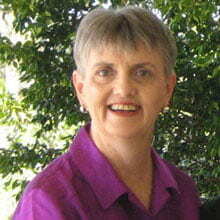 One purpose that often interests people is that using them can boost the birth of psychic abilities. They may also assist you to make a connection with spirit guides, who may guide you to take the next step in your spiritual development. 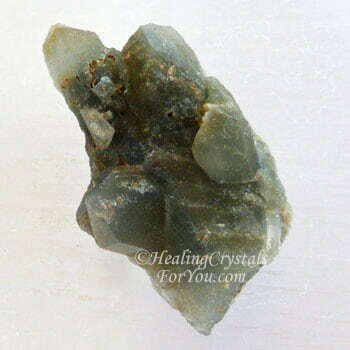 If you already have been developing any of the range of psychic powers that are possible to come into being, using this crystal may also stimulate the progress and growth of these gifts. 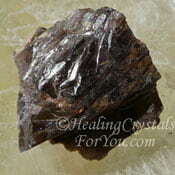 It is a useful crystal to help the expansion of your visionary abilities which may boost clairvoyant gifts and may also stimulate clairaudience and telepathic ability. 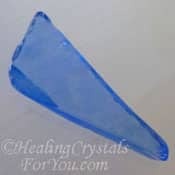 If you want to experience thought transference, especially if you and a partner are working on this gift at the same time, using these crystals may be helpful. So if you are in an intimate relationship and you commonly sleep in the same room as your partner, simply having a piece under the pillow may be helpful. This will help both of you to develop mental telepathy as well as bringing peaceful sleep. 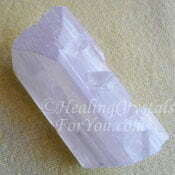 They also resonate within the higher heart chakra so may increase the loving energy when kept in the bedroom. 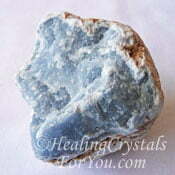 These stones are also helpful to use if you or your family have issues with nightmares. If you are a parent you may be concerned when you discover that your child or children are having nightmares, where they awaken feeling fearful and are often unwilling to go back to sleep. The same applies to you too of course if you have issues with being disturbed by nightmares or just want to sleep better. 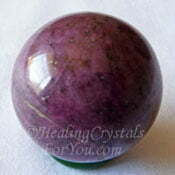 As they help to clear negative energy from the room, their vibration may assist your children to sleep better. So if your children are finding it hard to go to sleep for this reason, you could put a piece in the bedroom on the bedside or close by, and they may find that this is helpful. 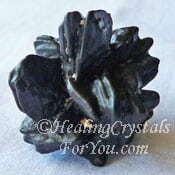 As these crystals contain Epidote within them, they have a similar action to help you. 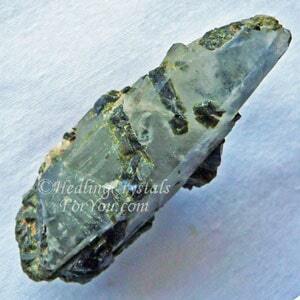 If you have used Epidote in the past and disliked its energy, it may be of value for you to look at what its energy brought up in your life,in order to help you to release any issues that are associated with it. 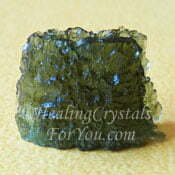 Both of these are crystals that stimulate weight loss which may be beneficial if you are working on losing weight. Some people put on weight due to an inability to release thoughts and feelings that are quite obvious to you but that are difficult to release. These may be ideas discovered during past life exploration or may be related to events you remember that occurred earlier in your life, including situations from your childhood. 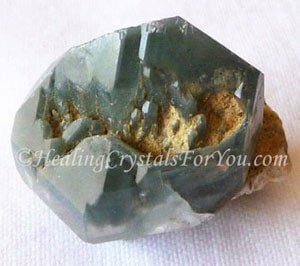 These crystals aid you to release negative thoughts that are holding you back from making changes in your life which may assist you to lose weight and may also enhance other areas of your life. They have a number of other healing properties, including their action to aid the healing of joint pain, as well as assisting the improvement of painful sprains and bruising. They are also said to aid the healing of cysts and tumors. 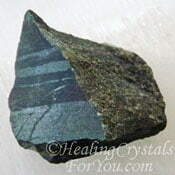 The inclusion of Epidote within these stones is also known to assist the healing of issues within the immune system, the adrenal glands, the gall bladder, liver, thyroid, the brain and the nervous system. "Be faithful in small things because it is in them that your strength lies." Saint Teresa. If you wish to use your dream quartz to boost your ability to lucid dream, you may like to use it in combination with other lucid dreaming stones, and there are quite a few. 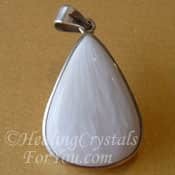 The list of stones for this purpose include crystals such as Scolecite, Wavellite, Gaspeite, Axinite, Blue Sapphire, Ruby in Kyanite, Ruby or Rainbow Moonstone. 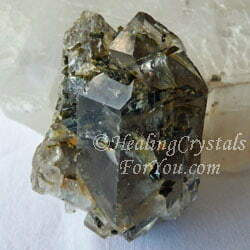 There are quite a few high vibration crystals you could choose to use with it, that may help to stimulate stronger dream activity, including Herkimer Diamonds, White Heulandite, Blue Kyanite, Moldavite, Scolecite or Danburite. 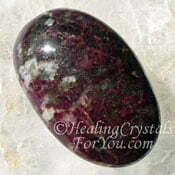 These stones are also known to assist you to have dreams that relates to seeing future events. 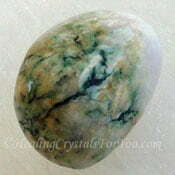 Precognitive dreams may be boosted by the addition of other stones that also are known stimulate prophetic dreams such as Mariposite, also called Auroara Borealis stone, Green Prehnite or Prophecy Stone. 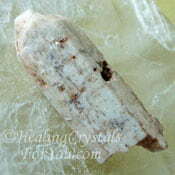 The gift of prophecy is known to be assisted by using this stone in meditation, although it can take some time to develop. 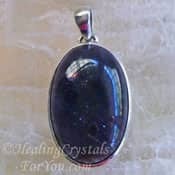 You may find it helpful to also use it with other stones that stimulate prophetic ability, such as Wollastonite, Kauri Gum, Siberian Blue Quartz, Blue Tourmaline, Cats Eye Chrysoberyl, Prehnite, Shungite or Celestite. 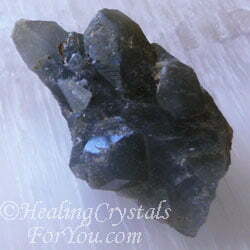 While these crystals may have a good action when used alone to assist you if you are doing past life work, it may also be useful to combine them with other stones that stimulate past life recall. 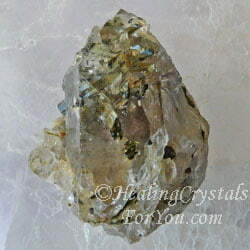 Stones to aid past life investigation includes Ancestralite, Ankerite, Cerussite, Menalite, Selenite, Dioptase, Kernite or Petrified Wood. 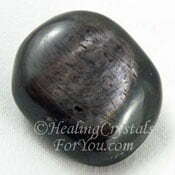 The psychic gift of clairaudience can be boosted by using this stone alone, or you can combine it with other stones that aid the development of this gift. 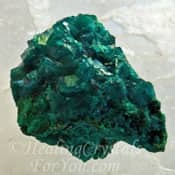 Specific stones that you might like to use with it for this reason includes some well quite known stones such as Labradorite, Lapis Lazuli, Herkimer Diamonds, Selenite or Celestite. 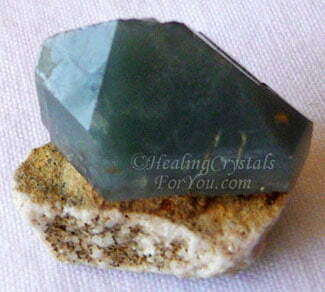 Other less common stones that have a good action to boost clairaudient abilities includes Hypersthene, Blue Apatite, Iolite, Eudialyte or Dumortierite. 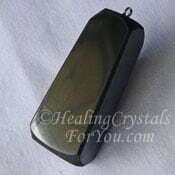 This stone also stimulates telepathic abilities, which may be boosted by combining it with other stones that have a good action to stimulate mental telepathy. 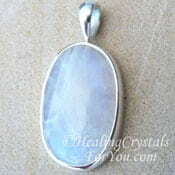 Stones such as Seraphinite, Scolecite, Covellite, Staurolite, Heliodor, Angelite, Axinite, Amphibole Quartz, Benitoite and Amegreen are all helpful for this purpose.